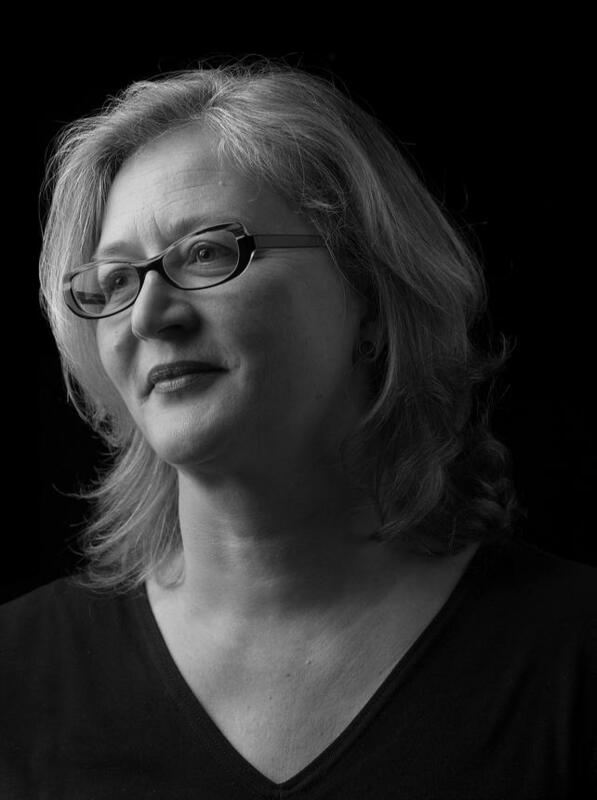 Kathy Marks’ essay ‘Channelling Mannalargenna’, about the survival and sense of self among Tasmania’s aboriginal population, won the 2013 Walkley Award for Indigenous Affairs. A ground-breaking and topical edition of Griffith REVIEW that will highlight rapid changes in Tasmania, past and present, by the state’s best writers and thinkers. Tasmania, the smallest of Australia’s states, has long been on the edge of national conversations about prosperity, equality and identity. In Tasmania: The Tipping Point? Griffith REVIEW serves up strategic slices of Tasmania’s past, present and future, prepared by many of the state’s best writers. Thinkers and doers from Tasmania and beyond, including members of its diaspora, examine whether the island state has reached a ‘tipping point’. Geographic isolation, a distinctive natural environment and small social scale are increasingly seen as blessings, presenting remarkable opportunities. The arrival of David Walsh's block-busting Museum of Old and New Art in Hobart has inspired confidence in championing Tasmania as a cultural, economic, environmental and social test bed – despite some entrenched local resistance. Tasmania: The Tipping Point? challenges how Tasmania is seen by outsiders—and illuminates how Tasmanians see themselves, down home and in the world. Natasha Cica is the Director of the Inglis Clark Centre for Civil Society at the University of Tasmania. 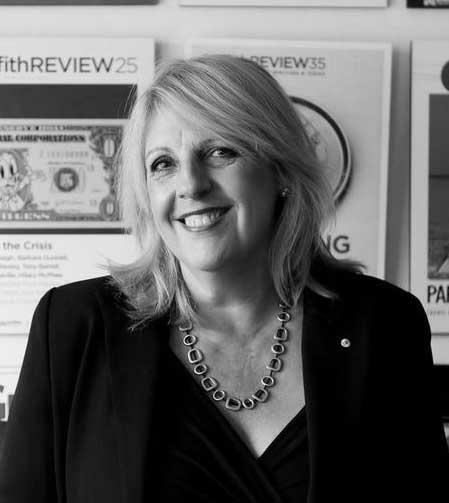 She has written widely about culture and politics, including for the Age, Australian and the Australian Financial Review. Her book Pedder Dreaming was published by UQP in 2011.